With a strong desire to sing, and an infinite potential of talent, Zawandi was destined to do music. She grew up in Jamaica Queens N.Y. in a house full of music. She has been singing from the age of 2, and has been influenced by the likes of Aretha Franklin, Chaka Khan, Stephanie Mills and so many others. Zawandi’s endless talent flows into her songwriting, which she has been doing as long as she can remember. 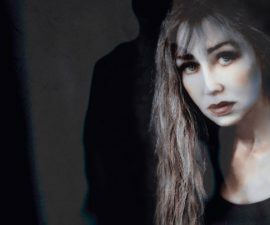 Over the years Zawandi has worked with many up and coming artists, she was lead singer in a band, and has done shows from N.Y. to N.C. Her goal has, is, and always will be, to please the masses with her phenomenal singing and songwriting talents. Zawandi: I have been singing since I was 2 years old. My mom told me that she would play records when I was a toddler and I would sing the tunes she was playing. Zawandi: My first musical influence were so many different artist. I can remember listening to Aretha Franklin, Diana Ross and Chaka Khan as a young child just to name a few and I knew then that I wanted to be a singer. Who are some of your favorite artist today? Zawandi: I want to give people a glimpse into my life. I know some of the things I sing about other people have been through too. I want them to know that they are not alone and that life is full of good and bad times, but we are united through our experiences. If you could sing a duet with an already well-known artist right now, who would your choice fall on? Zawandi: Most of my songs are from personal experiences, but I do have songs that are drawn from my story telling skills. What has been the most difficult thing you’ve had to endure in your life so far? Zawandi: The most difficult thing I have had to endure in my life has been losing my parents. 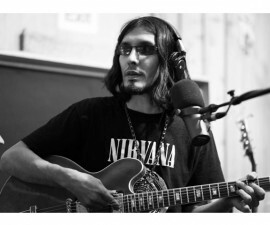 Zawandi: The one key ingredient that I try to infuse into my songs is the Truth. I try to always tell the truth about what I say and feel. Zawandi: I always write my own lyrics and I do work with various producers. Zawandi: What I love about being an independent artist is The control I have over my career. I have the last word about everything. 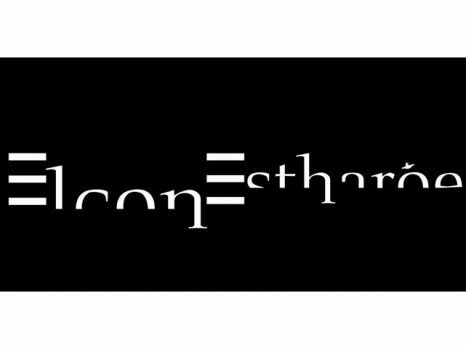 What excites me the most is when I get new music from a producer and I immediately know what I want to say in my song. 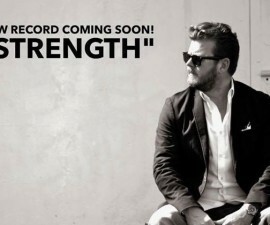 I am not discouraged about anything when it comes to my music. 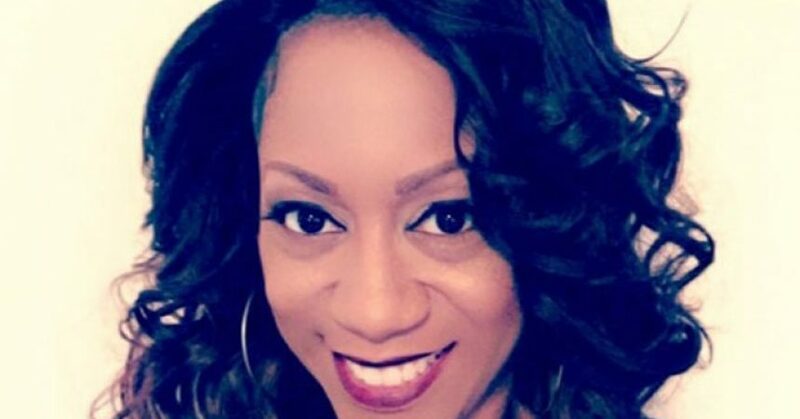 Zawandi: Yes, I have an amazing team that I work with and I have to say I am so blessed to have great people in my corner to help make sure that I am marketed the right way. 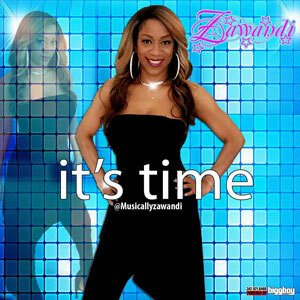 Zawandi: The only thing I would like to see change is real singers get the accolades that they deserve and record companies start looking for real talent and not just focus on what you look like. Zawandi: My overall sound would be R& B with a sprinkle of jazz. Zawandi: I do consider internet and social media a great way to build your career in music today. I have been able to reach so many people through Instagram and Facebook. I have gained access to so many of my fans through social media. I love it. 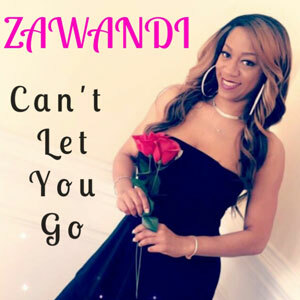 Zawandi: My latest release is called “Can’t Let You Go” and you can find it on iTunes and Google Play. This is a love song about finding someone that basically fulfills your every need in a relationship and it is an anthem to all the ‘Good Men’ out there. I think that they should be celebrated. Zawandi: Yes, I do think visual media is very important and I am working on the video for “Can’t Let You Go” as we speak. I am super excited about it and I hope you guys like to too. Zawandi: Oh wow, that’s a hard question. I absolutely love creating music in a studio environment, but I have to say the high that I get when I’m performing live is like no other. What’s next on the upcoming agenda for Zawandi?